Look for inspiration in real life – Perhaps you know someone with a distinct voice with certain quirks like lisps or mispronunciations. You can use them as inspiration for a character voice, or as a “vocal template”. Then, tweak the basic voice by adding your own quirks and unique characteristics (like a drawl or expression). Try to study and imitate different accents – See if you can do a convincing accent: British, Boston, South American…try a variety of accents to see if they are easy for you to pull off. Watch talk shows and news programs to see how people from different countries talk; and see if you can do the same. Try out different voices to see which one seems more appropriate for the script. Practice – This is the only way that you will ever get better at doing different voices. Constant practice is the key to nailing authentic accents and characters. Try to stay in character during auditions, and try your accents on native speakers to get their reaction and feedback. Doing vocal work using a different voice than your own may seem daunting at first; but the more that you do it, the more comfortable of an experience it becomes for you. 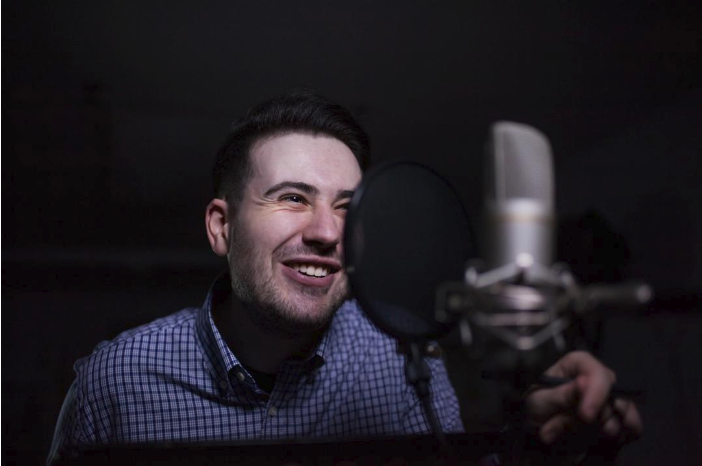 Vocal versatility will ensure that you’re not just a “one-trick vocal pony”, and that you have more to offer the client than just your well-modulated speaking voice. ProVoice USA offers Professional Voice-over and Audio Production services. We have extensive experience in creating narrative audio for TV, radio, and online projects with no-haggle pricing. Call us up at (877) 865-3459 or send us an e-mail at info@provoiceusa.com to learn more about our services. This entry was posted in Helpful Hints. Bookmark the permalink.